Karen Yarrow has one of the best-known faces in the Northern Illawarra. Operator of Body Balance, the Austinmer Beach-based outdoor exercise group, Karen is also one of the best loved, and most-feared! Each week, this tiny pocket rocket and her team puts more than 100 locals through their paces on the grass, on the sand, and on the stairs. And they love her for it! When a career in corporate sales was put on hold to have a family, Karen questioned the viability of returning to an office job. “I started working two days a week, but I hated going into the city. “Then one day I was at the gym and watching a Personal Trainer do their thing. They looked really disinterested and I knew I could do it better. 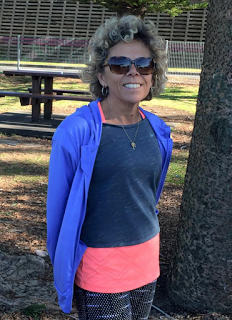 Karen says it all started with a few supportive friends, and before she knew it, people were coming out of the woodwork, all keen to improve their health by exercising outdoors. Then two years ago, Karen was dealt a savage blow. She was diagnosed with breast cancer. The troops rallied round and with the support of her Body Balance family, Karen faced the following months with courage, strength and discipline. 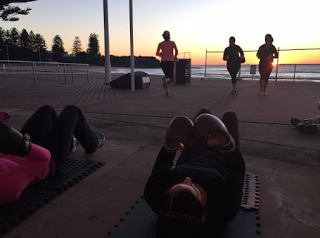 And as for the other exercisers, it was great motivation as it was hard to find an excuse NOT to train when everyone knew what Karen was going through! Now in its 10th year, Karen says she’s beyond proud of what Body Balance has become. “We have people of all ages and abilities coming together for training and a chat,” says Karen. “We are not competitive at all, there is loads of variety and everyone is welcome. It’s the perfect way to make friends and exercise at the same time. “It’s also so great for stress relief,” she says. 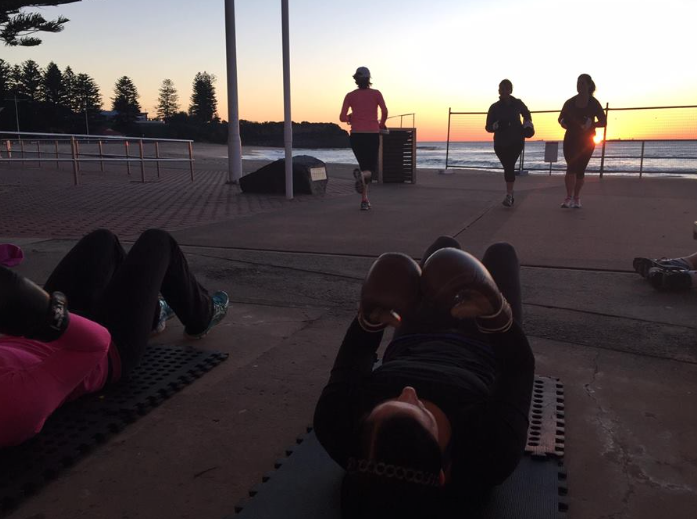 “I’m a firm believer in the value of exercise to kids doing their HSC. It’s all about balance- Body Balance,” she laughs. Want To Buy A Sculpture Garden? Just What Is Going On In Thirroul?